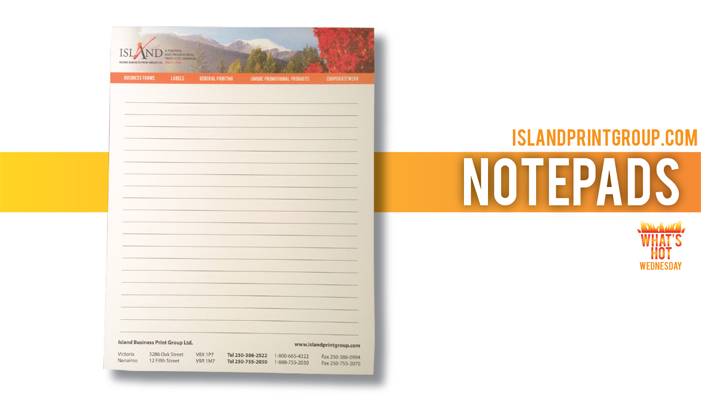 The notepad shown above is one that I had the pleasure of designing for us this past month. We decided we wanted to print full colour and feature some of the amazing beauty our province offers. Adding a little local flair to it. It’s a standard size of 8 1/2 x 11″ and on some nice white stock. Those were our choices, but did you know we could have made this ANY size we wanted? We could have cut this pad in half, or in quarters! 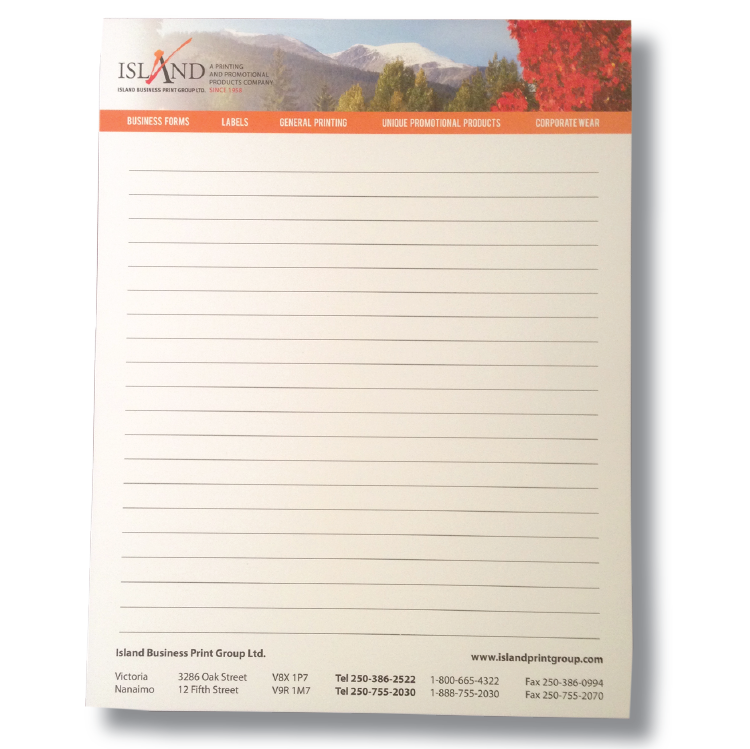 We print notepads for all sorts of different reasons! Hotels have them in all their guest rooms, Doctors need prescription pads, Salespeople love having them on sales calls and the list goes on! What makes it intimidating to write about the wonderful world of print, is exactly what makes print so awesome. You can customize it to match you and your brand perfectly. 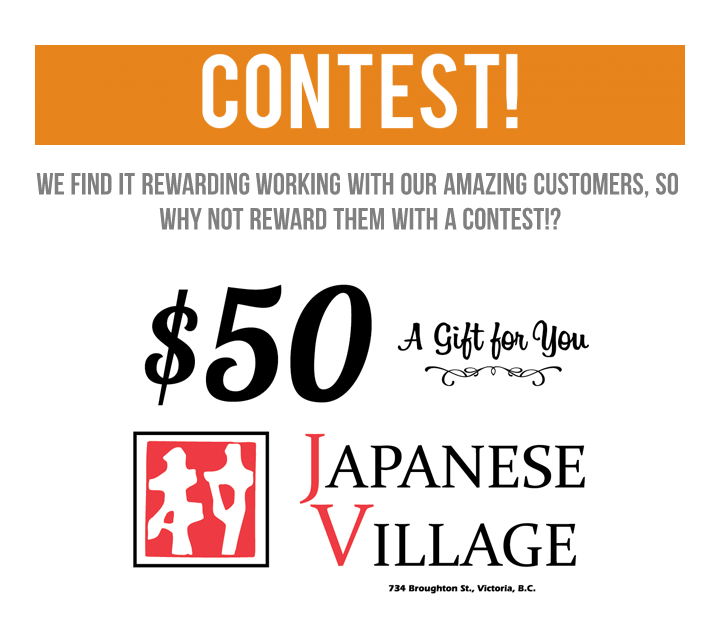 Have you entered our latest contest? ?